With their state-of-the-art manufacturing plants, Ralco is fully equipped to produce the finest automotive tyres in the industry. 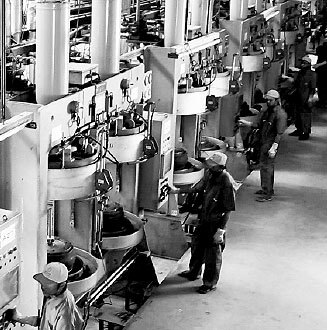 Straddling over 33 acres in Ludhiana, the first automotive tyre plant of Ralco produces 8000 automotive tyres/day and 10000 automotive tubes/day. To cater to the surging demand, a new sprawling automotive tyre plant has been commissioned. Spreads across 25 acres, it is equipped with highly advanced technology and equipment. 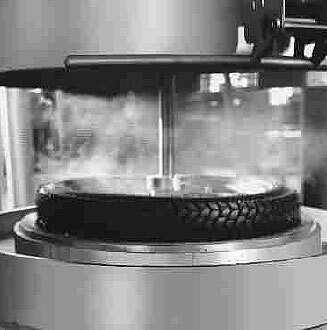 Ralco tyres undergo a series of stringent quality tests upon production. 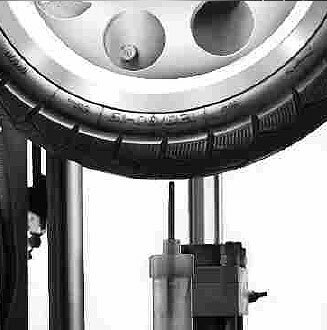 They are put through the plunger test, wobbling test, endurance test and tyre characteristics test etc.on sophisticated testing machines.The tyres are not only tested in the laboratory but also on professional testing tracks. Highly skilled professional riders test tyres on track to check wet grip, sand grip, grip on gravel and grip on sharp turns. This makes way for a high level of endurance, durability and grip in Ralco Tyres. The R & D lab of Ralco is equipped with ultra modern and advanced technology equipment. So much so that it enjoys recognition from Department Of Science and Industrial Research, Government Of India. This lab undertakes research on developing innovative compounds, materials and processes to further enhance quality of Ralco Tyres. Our state-of-the-art, ultamodern production plant ensures quality in quantity.